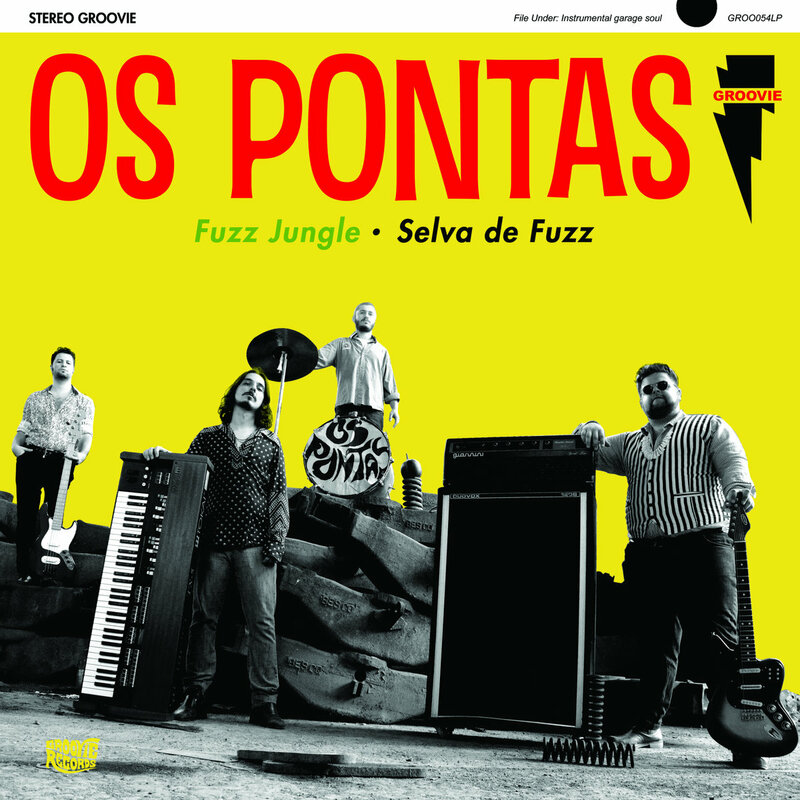 I don't think Os Pontas are trying to rise to the top of the surf guitar virtuoso ladder -- they're all about fuzzed out primitive jungle sounds. 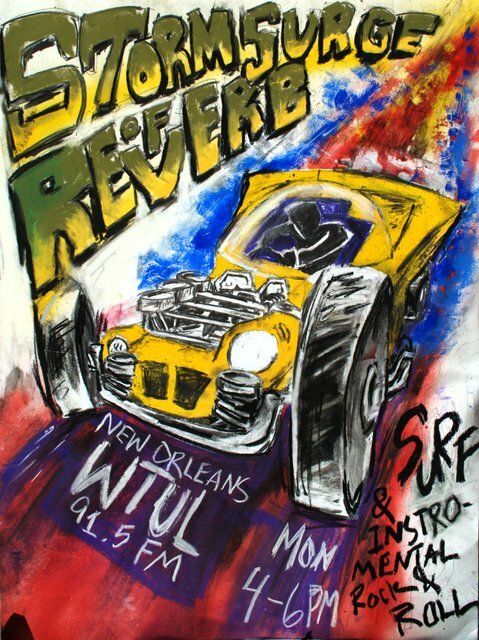 Plenty of groups pull off primitive the natural way: by sucking, but Os Pontas walk that tough line of careful sloppiness -- sort of like early Black Lips records to step out of the instro realm. Fuzz Jungle is a fun record for stompin' around. The guitar speaks in a crass lizard brain language and the organs whirl to a Stax soul sound. The best distillation of their sound is in "7 Palmos" which starts with a cool jazzy groove, then breaks into a fuzz-psych freakout with some great whirling organs. This one is put out by Groovie Records, both digital and on vinyl. You can order both through Bandcamp. I tend to find that Get Hip carries Groovie stuff if you want to wait for a US distributor.